Shop for an attractive range of shoes for men, women, and kids from leading brands like Under Armour, Nike, Adidas, Jordan, Clarks, Fila, Puma, Bata, UGG, The North Face, Woodland, Reebok, Adidas, Lee Cooper, Vans, ASICS and many more. 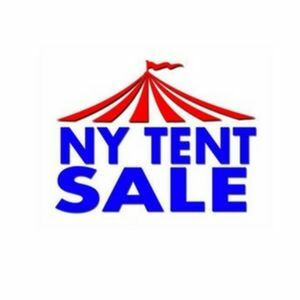 Also, NyTent Sale offers FREE SHIPPING & RETURNS on most items. We also offer express delivery for a reasonable charge. For over 35 years Scholastic Sports Sales has supplied schools, colleges and youth programs with the finest sporting apparel, uniforms and equipment. Spandex Collection is one of the biggest printed spandex fabric stores that provide different varieties to spandex fabrics. Here you can find wide variety of Spandex Fabrics, Fabrics on Sale. Charlotte Furniture & Appliance remains locally owned and operated by second and third generation Agostinelli family members. The owners are on premises along with the area's most knowledgeable sales.